According to Signature Entertainment, the zombie thriller Office Uprising will be available, in the United Kingdom, next week. The film is a genre-bender and from the promotional material looks like a horror comedy. The film is a co-production, between: Mind the GAP productions, Lydiard Films and Rumble Riot Pictures. In the story, an underachiever is forced into the role of hero, when his office space falls to a group of mindless zombies. The film stars: Jane Levy (Don't Breathe), Brenton Thwaites (Pirates of the Caribbean: Salazar's Revenge) and Karan Soni. This title is from a similar vein as 2016's The Belko Experiment and more recently the office set zombie feature Mayhem (2017). A brief look ahead at Office Uprising's UK debut is available now. The trailer tells a fuller story. Desmond (Thwaites) is the low-man on the totem pole. Unnoticed by the girl he likes and picked on big his other co-workers, Desmond's live changes for the worse thanks to the energy drink Zolt. This strange poison changes many of his teammates into bloodthirsty savages. Utilizing some of the latest in technology, this growing horde is powerfully armed and ready to take a bite out of Desmond's plan to escape and rescue Samantha (Levy). Signature has set April 8th as the film's release date. On this date, Office Uprising should be available on Prime Video as Signature continues to release through this Digital platform. In North America, this title is only available on Sony's Crackle platform, in the United States. Other territories, such as Australia and Germany, have released the film on various home entertainment platforms. 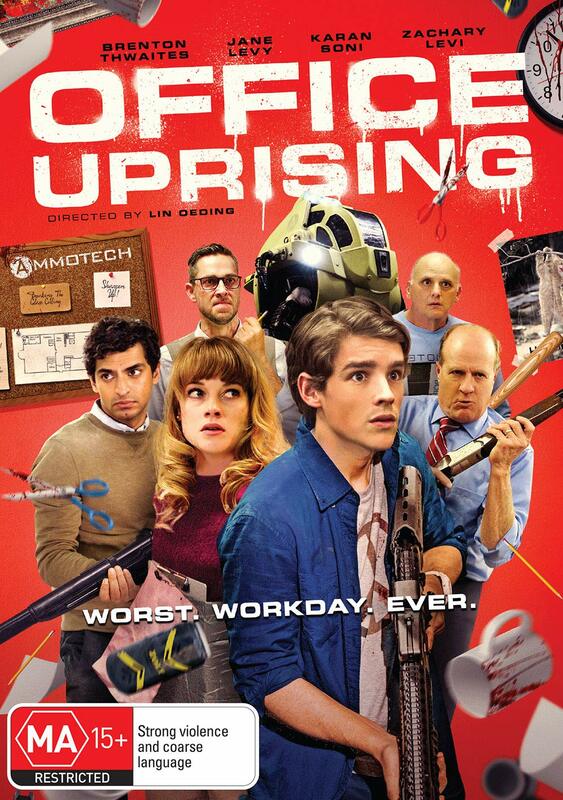 A bit challenging to track down, Office Uprising is one zombie film worth looking out for. 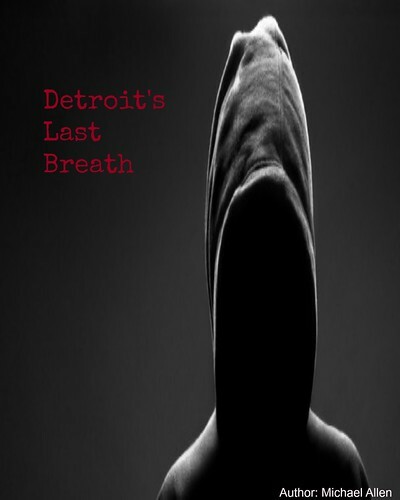 Release Date: April 8th, 2019 (UK, Digital). Writers: Ian Shorr, Peter Gamble Robinson. Cast: Brenton Thwaites, Jane Levy, Karan Soni and Zachary Levi. Sources: Office Uprising at Signature Ent.